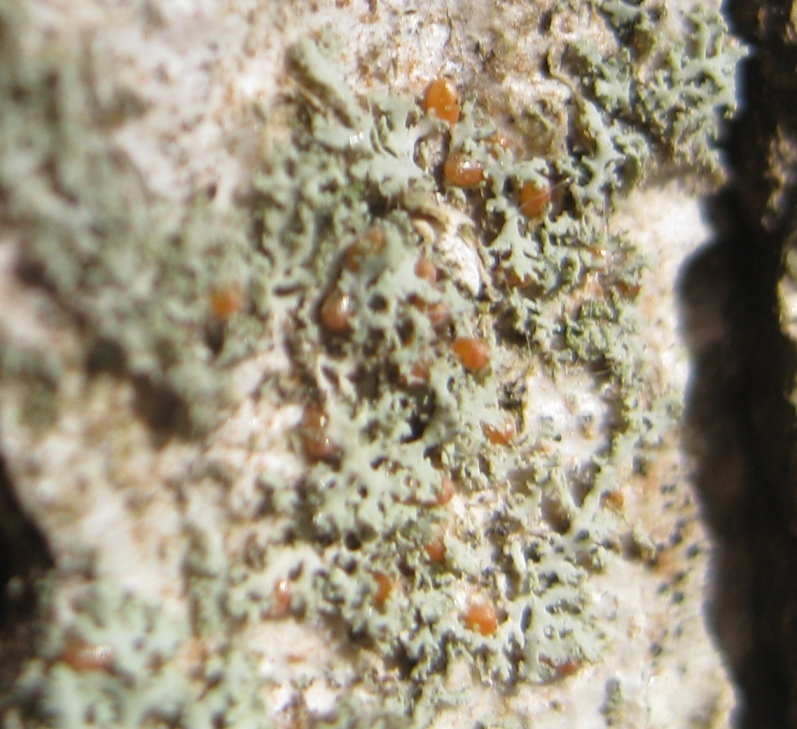 Monitoring : Egg monitoring reports indicate that there is no egg hatch yet for Winter Moth. It is believed that egg hatch in Massachusetts occurs when approximately 177-239 GDD above a base of 40˚ F (starting Jan 1) have accumulated. We are currently at around 125 according to http://uspest.org/cgi-bin/ddmodel.us. We could reach the hatch threshold some time next week but it is difficult to predict exactly by GDD. 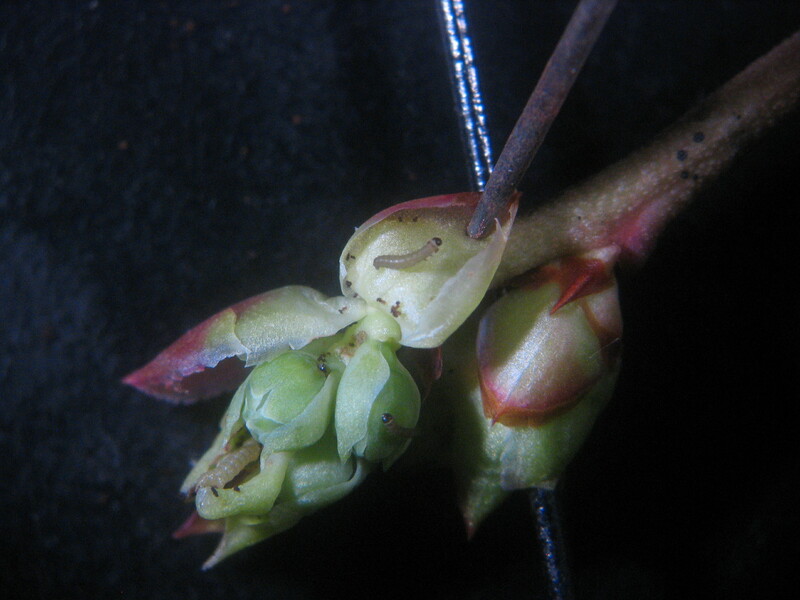 Other indicators are bloom on Red Maple of green tip in Macintosh apples, neither of which have occurred yet. You can check bud stages in apple at: See https://ag.umass.edu/fruit/resources/bud-stages-photos for apple. Management: Prior to egg hatch, grower can use trunk sprays of dormant oil to suppress populations. Follow up sprays (without oil) can be made once egg hatch has occurred using a number of different labeled products including Entrust or Dipel for organic producers, and Imidan or Confirm for others. A complete list of recommended materials for Blueberries can be found in the New England Small Fruit Pest Management Guide. Always read and follow product label instructions.